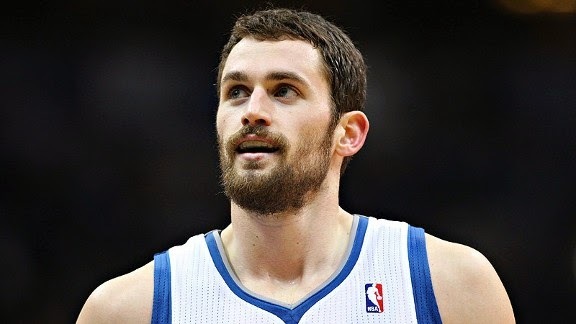 The Minnesota Timberwolves have reached an agreement to send forward Kevin Love to the Cleveland Cavaliers, two people familiar with the deal told USA TODAY Sports. In return, the Timberwolves will receive this year's No. 1 overall pick, Andrew Wiggins; last year's No. 1 pick, Anthony Bennett; and a future first-round draft pick. The people spoke to USA TODAY Sports on condition of anonymity because the deal hasn't been made public. The deal can't happen officially until Aug. 23, 30 days after Wiggins signed his rookie contract.